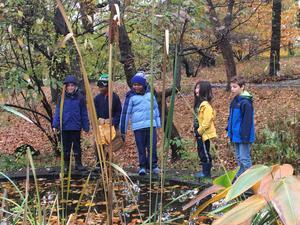 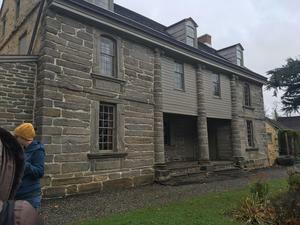 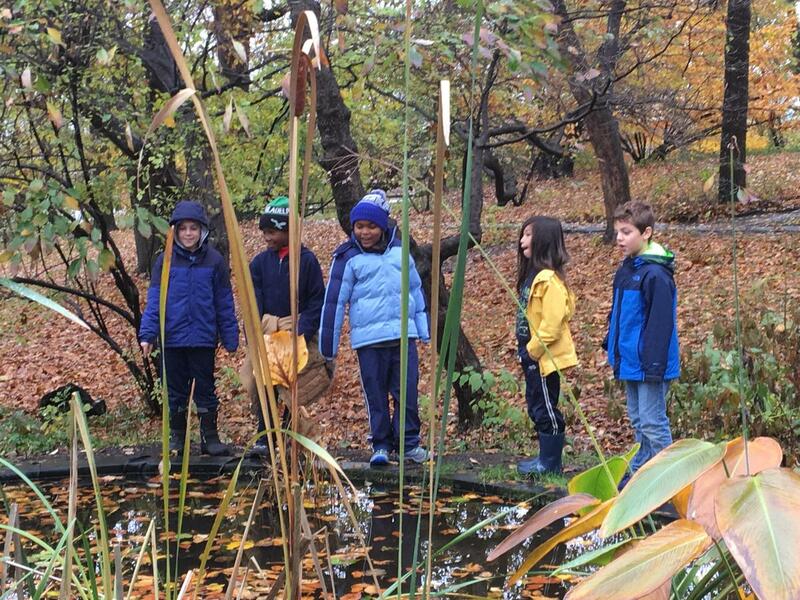 Grades 1/2 and 3/4 recently visited Bartram's Gardens. 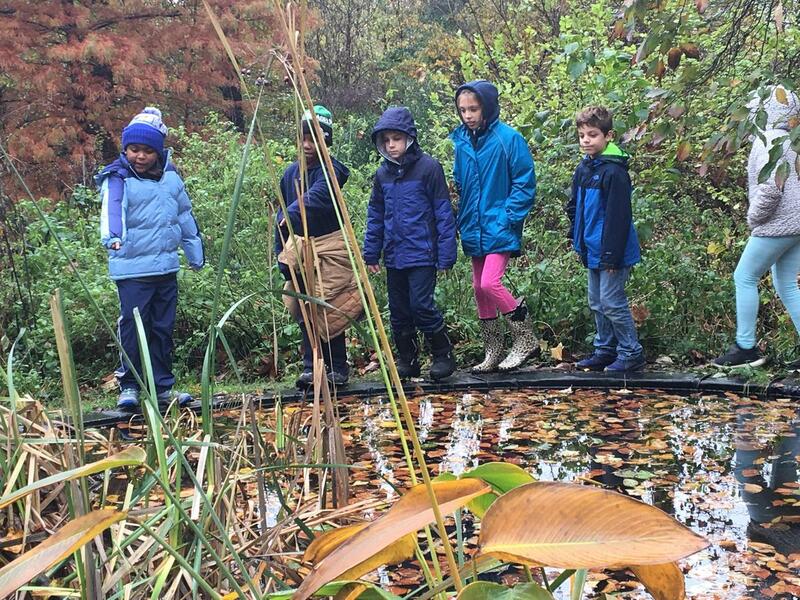 Grades 1/2 toured the arboretum, botanical gardens, and the historic John Bartram's house. 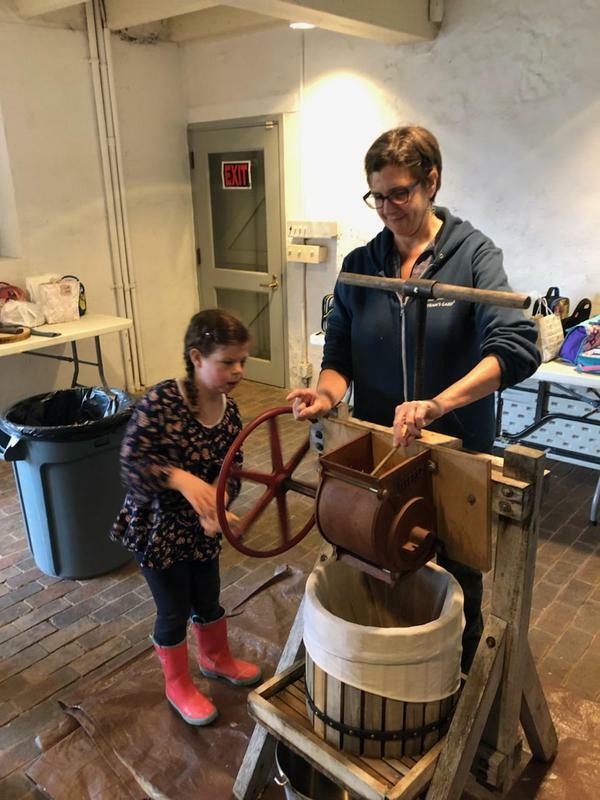 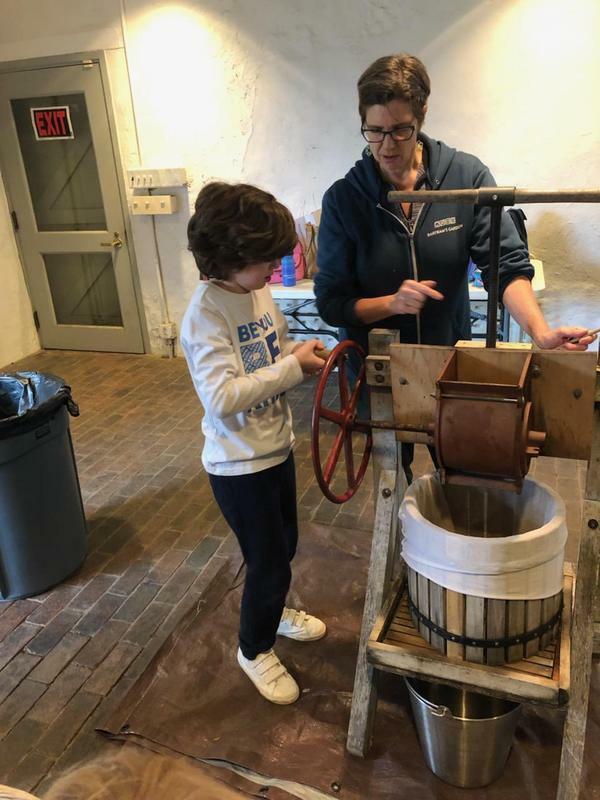 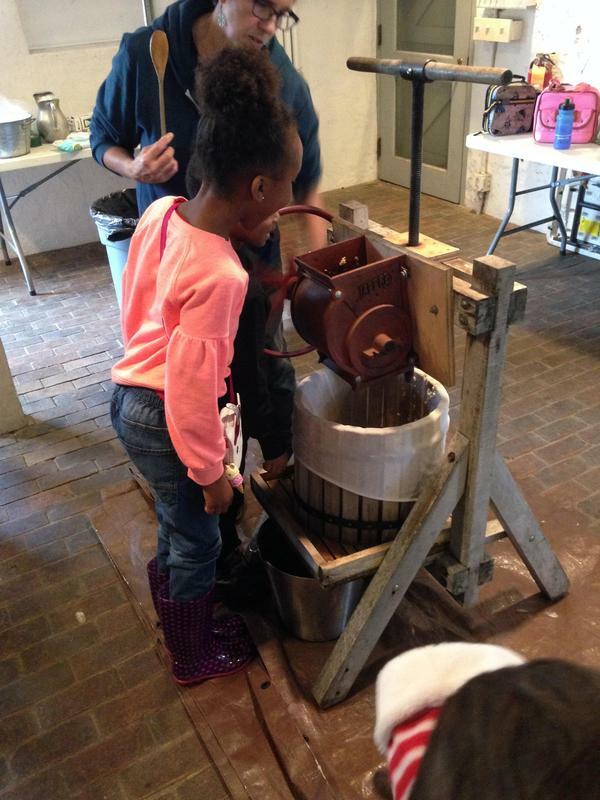 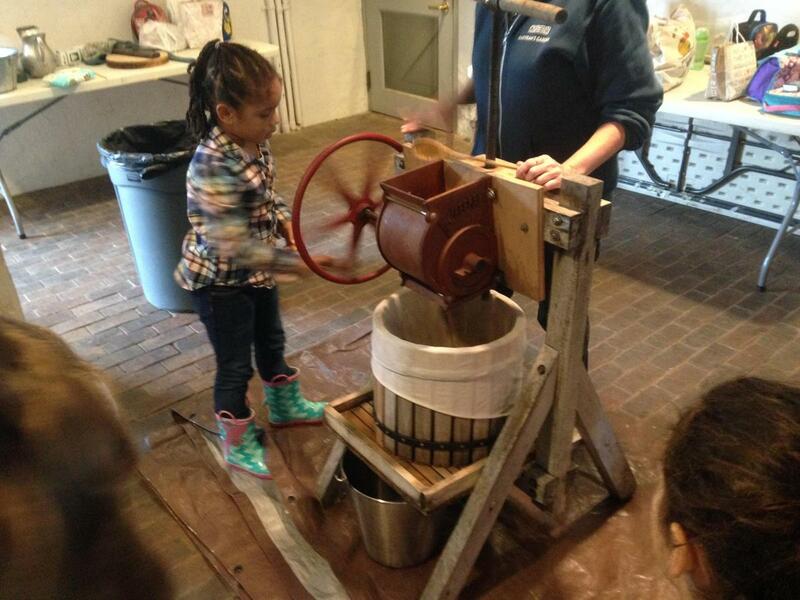 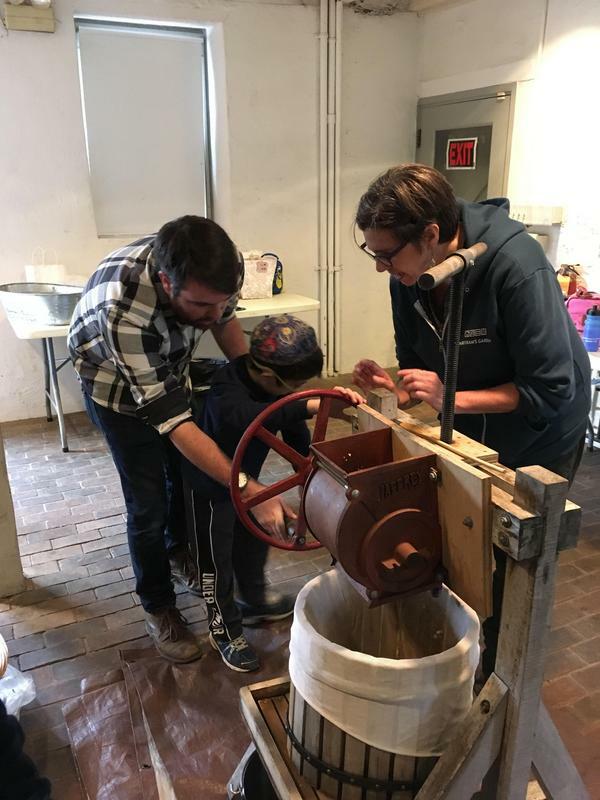 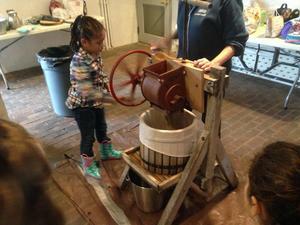 They learned how to make fresh cider using a hand-cranked press and then got to taste it. 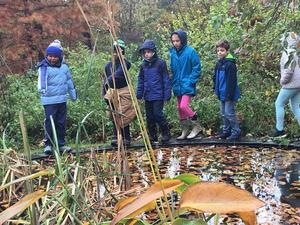 Grades 3/4 also toured the arboretum, botanical gardens, and the historic John Bartram's house. 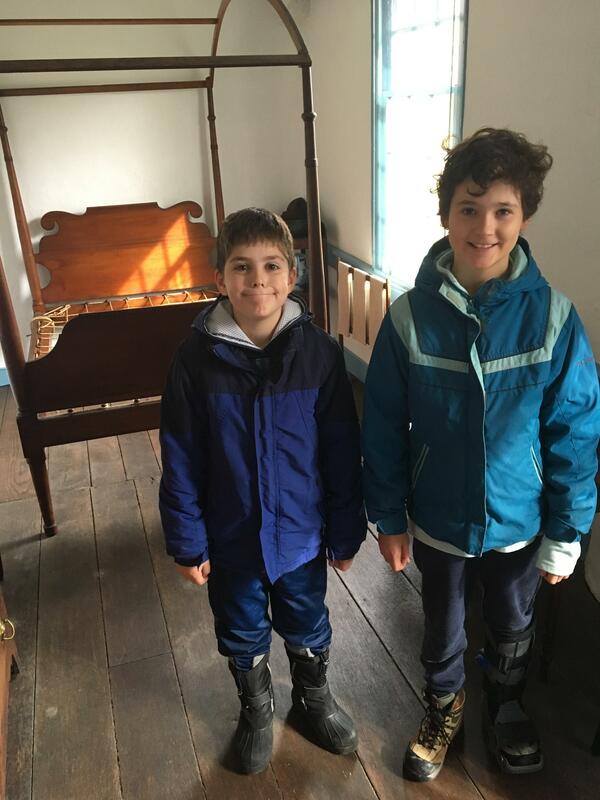 Students then worked together to build a model city keeping in mind the SPICES just like William Penn did when he designed Philadelphia. It was an educational and enjoyable trip.